With this product, you earn 32 loyalty point(s). 32 point(s) = $ 1.92. Add a chic finishing touch to the neckline of a top or dress with this sophisticated pendant necklace. 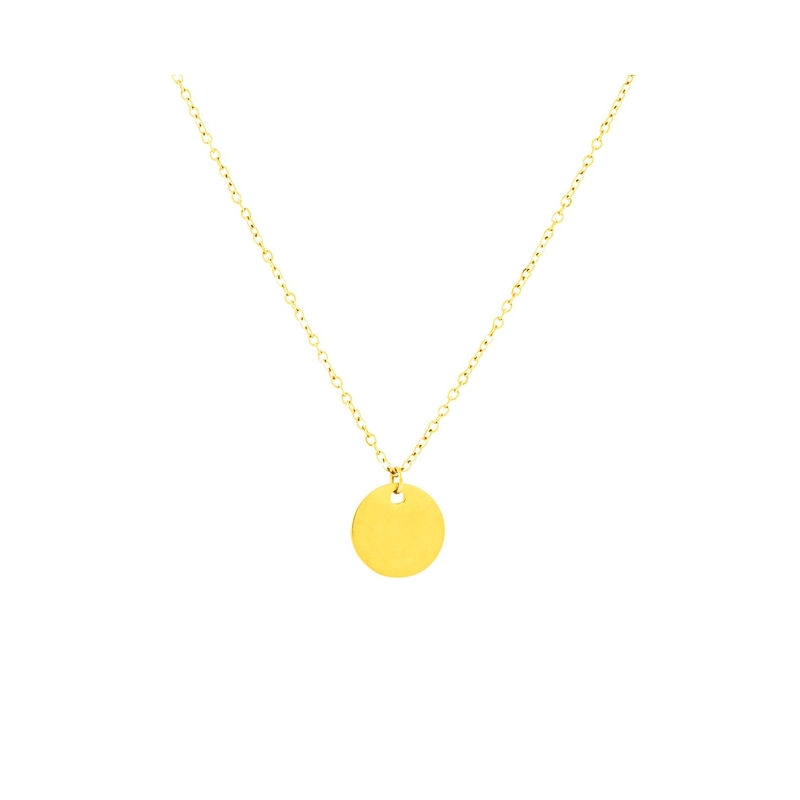 The sleek and delicate necklace with a round pendant is simple enough to pair with casual outfits, yet elegant enough to pair perfectly with your favourite little black dress. 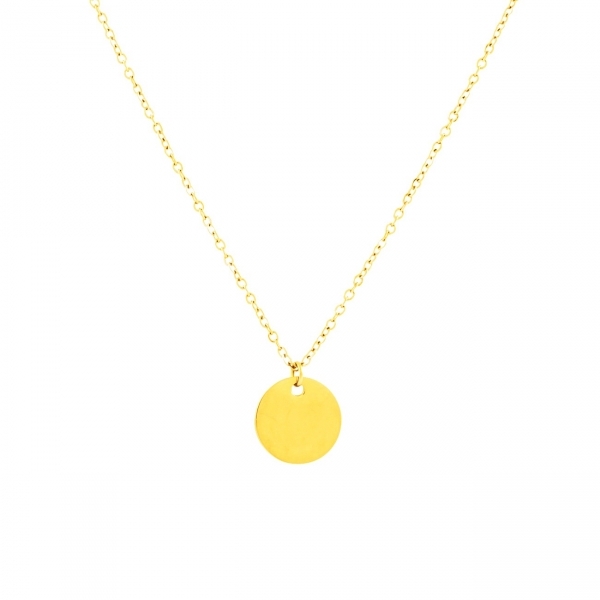 Perfect for wearing alone as well as layering with other delicate necklaces. Pre-boxed. Perfect for gifting.